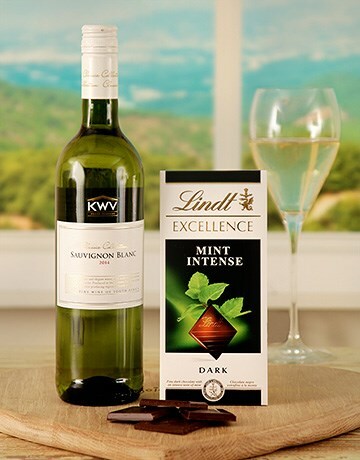 Include an element of entertainment by delivering a personalised alcohol gift to someone special. 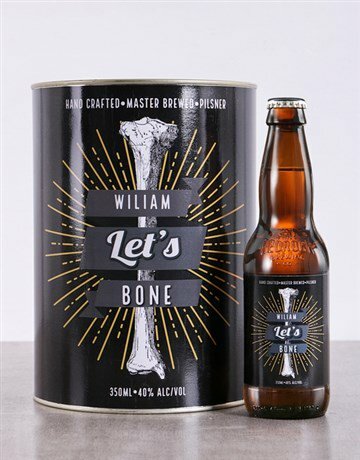 When they love their beer, then buying a personalised beer gift that contains a six-pack along with a special message to them will wow them. 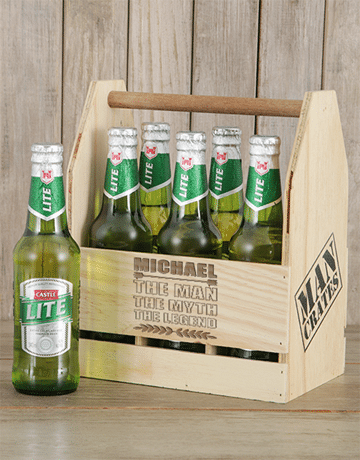 Select from completely stocked beer crates which can be customised, or maybe they like something a bit more specialized, personalise some craft beer inside a macho tin and send out today. 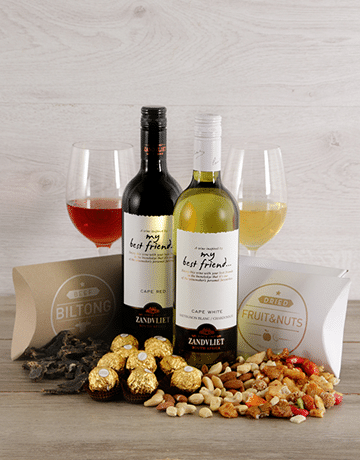 We deliver countrywide to areas in Pretoria, for example Brooklyn, Hatfield, Waterkloof and much more. What is the first thing that goes through your mind when you stay with your friends and the weather is fine? And when you’re warm at home in winter? With friends you will probably sit on a terrace to talk and catch up, and in winter you lie on the couch with a blanket and turn on the television to watch a movie. We’re wrong? Although we have guessed right, there is something that is indisputable in this subject: beer and wine are faithful companions in any plan. In summer, of course, a cold beer on a terrace with friends is always welcome. 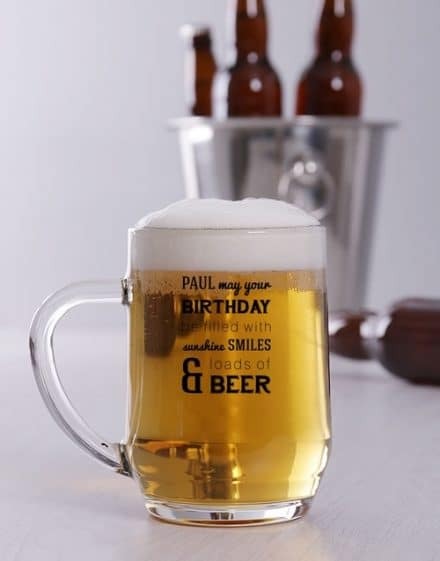 If you are one of those who have beer friends or who really like a particular drink, think about giving them an original gift like this: personalized beer bottles or a wide variety of alcoholic beverages also personalized with photo or fun design. 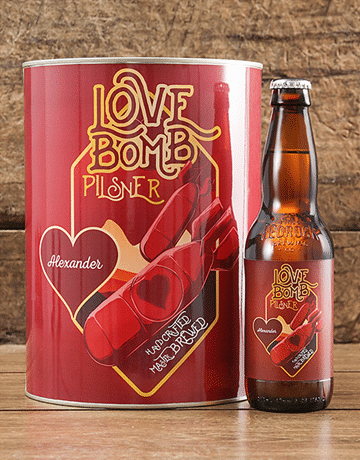 Our gifts for beer masters are not simple beer bottles with a photo. 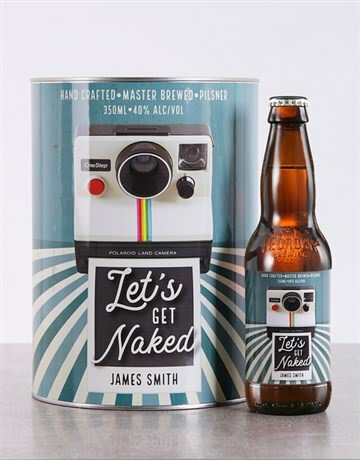 Our gifts consist in creating a box of 6 personalized beer bottles with a photo or with the design that you have chosen. 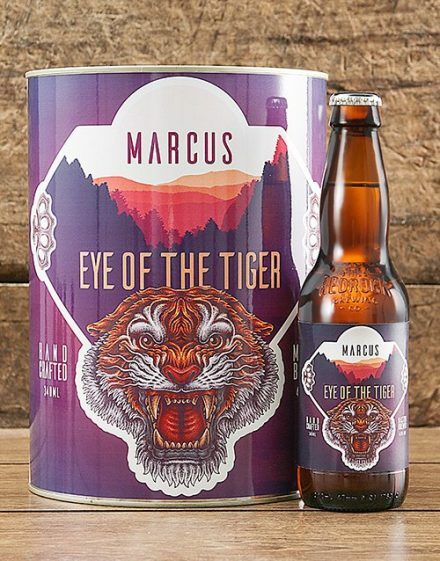 The customization is through vinyl; that is, we print on a very resistant vinyl the design or the image that you send us and we stick it on the bottle. 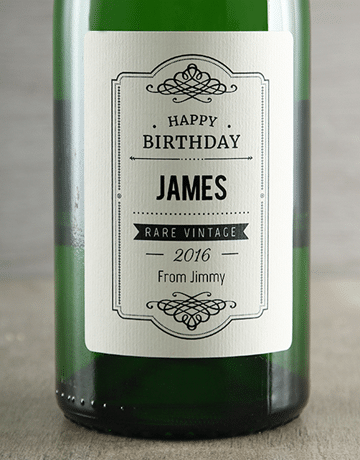 We customize the label above and the one below to make the gift much more complete. Therefore, keep in mind the sizes and formats of both labels, since the one on the bottom is larger and rectangular, and the one on the top has a moon shape. 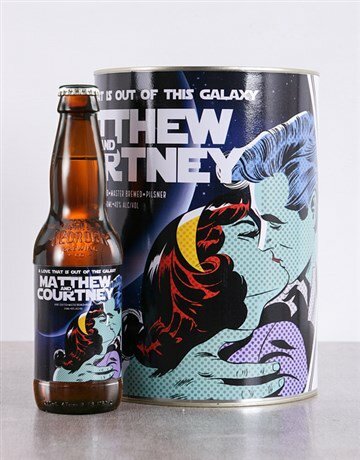 Think about it and design a very special beer for anyone. 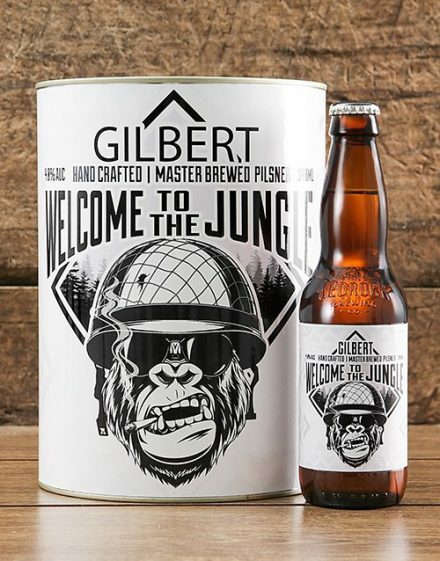 If you’re not very creative, we also have beers for you: some very interesting designs applied to all kinds of occasions cover our catalog of personalized beers. 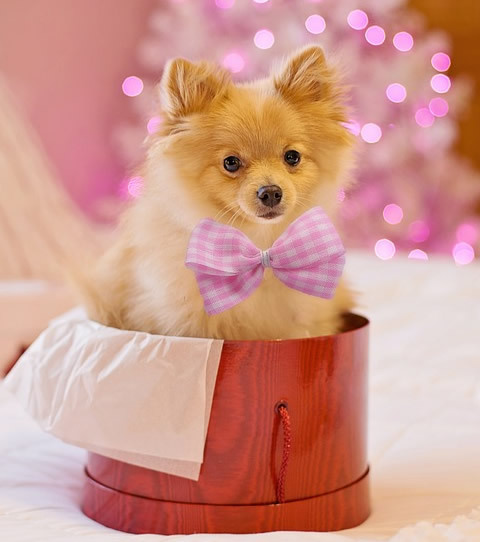 We have designs for romantic couples, for Valentine’s Day, for Mother’s Day or Father’s Day. 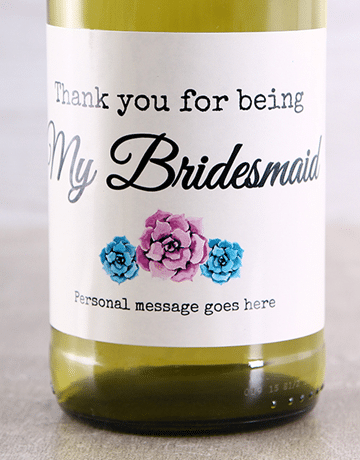 For all kinds of occasions! We do not have a variety of normal beers, but the one we have selected for our catalog is very special. 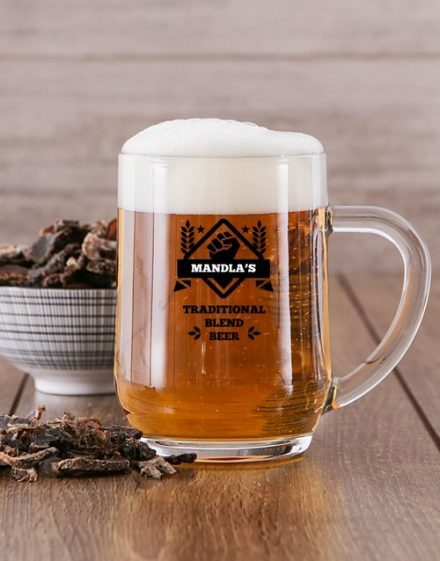 The Personalised Legend Castle Beer Caddy is perfect for the most classic friends, and those who most enjoy with reeds on the terraces of your city. 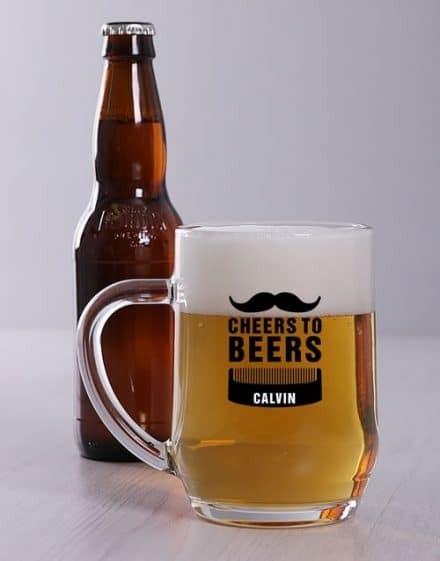 It is a very fresh beer that maintains its flavor and quality until the last drink. 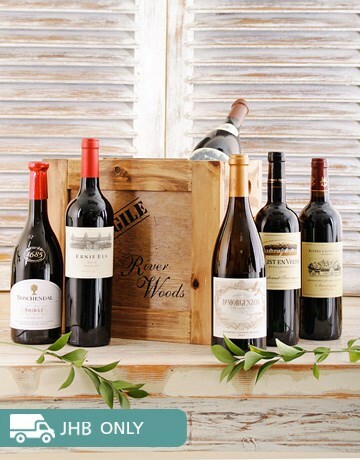 You can customize the 6 bottles of the and give your friend a huge surprise. 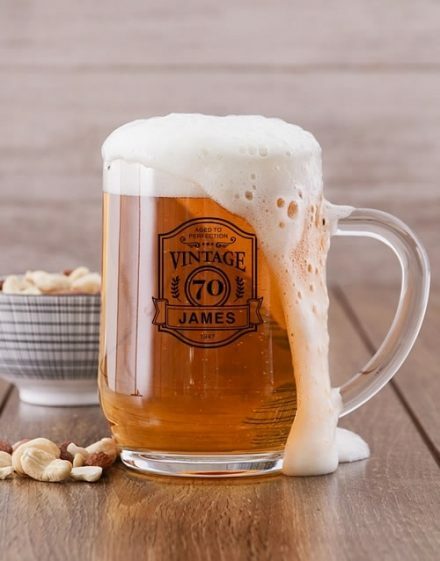 Do you have the typical friend who loves drinking craft beer during the week and when he stays with you at the usual bar he asks for a craft beer? 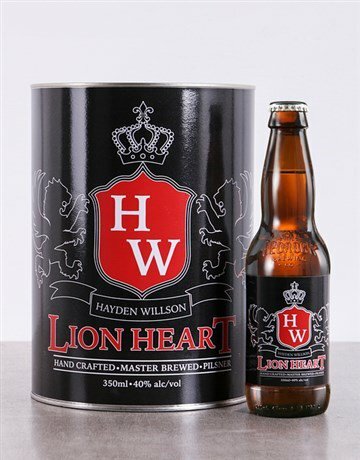 Surely this original gift is perfect for him: a box of craft beer; specifically, Personalised Coat of Arms Craft Beer.